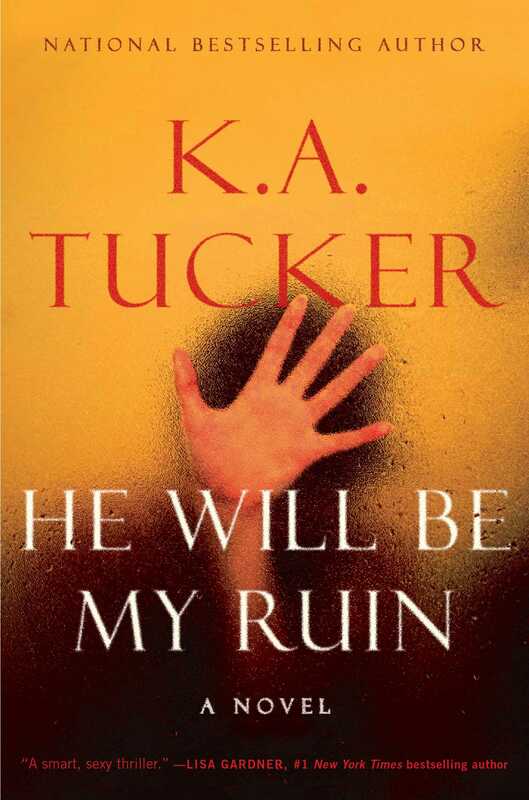 Mysteries and Thrillers -- The Cure for the Common Cold? On New Year’s Eve, my husband caught a doozy of a cold. I’ve known him since 1968 and this is only the third cold he’s had in those years and all were memorable. He sneezed practically nonstop for days so, despite my somewhat Shakespearean obsession with washing my hands, I couldn’t escape his germs and was soon sneezing myself. Deciding that defeating the cold quickly was almost impossible, I armed my bedside table with mysteries, my cell phone, tea, and a small jar of local honey enriched with cinnamon. The second day of the cold I asked my husband to go to the Chinese restaurant near us to bring me a quart of hot and sour soup. Thus equipped, I spent two and a half days in bed reading, sleeping, and sipping tea and soup. By the third day, I was feeling better, yet I was still congested so I moved my headquarters downstairs to the den where more mysteries awaited me. The Mayo Clinic says, “Nothing can cure a cold, but there are some remedies that might help ease your symptoms and keep you from feeling so miserable.” The remedies they suggest include resting, keeping hydrated, and sipping warm liquids with honey. They fail to mention that a stack of mysteries on the nightstand or in an e-reader will help a patient remain at rest. Almost all medical advisors note that regardless of what remedies one chooses, a cold will last seven to ten days and sometimes longer. Since WebMD and the Mayo Clinic haven’t offered mysteries or thrillers as common cold remedies, I’ve listed the ones that kept me sane during the inevitable recovery period. The bonus was that they also kept me at home where I wasn’t infecting others. I like mysteries and thrillers when I’m ailing as their fast pace and accessible prose are just what my cold-muddled mind can comprehend. 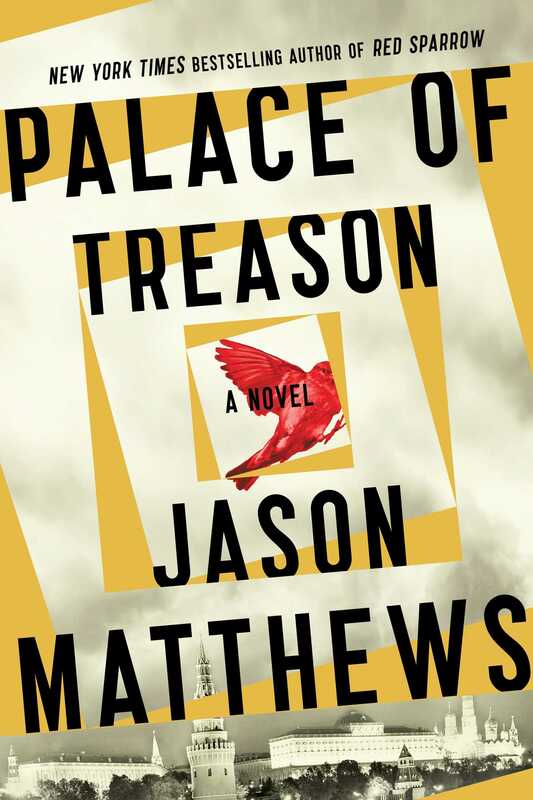 Palace of Treason is a sequel to the Red Sparrow in which author Matthews, a former CIA officer, introduced Dominika Egorova, a Russian intelligence agent and Nash, the US handler of a Russian mole. They’re both back in Palace of Treason. Egorova is a synesthete; she sees a halo of color above peoples’ heads that reveals their intentions. She’s now a CIA operative in the Kremlin where she’s captured Vladimir Putin’s blue-haloed attention much to the chagrin of her evil boss. She’s in love with Nash who is now her handler thus complicating her assignments. The bad guys are quite evil and the good guys are incredibly clever in this thriller that will keep you on edge. 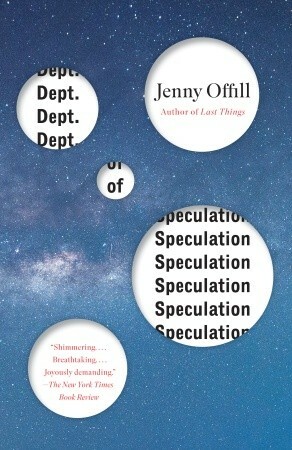 The Whites is a book I’d avoided until author Anne Patchett and a friend recommended it. I found Price’s earlier Clockers and Lush Life exceptional yet they were so gritty and harsh that I wasn’t sure I was ready for another. 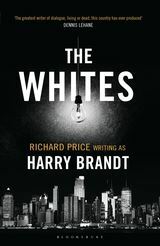 His first attempt at writing as Harry Brandt is a surefire winner and is both intelligent and accessible. Since policeman Billy Graves mistakenly killed a kid, he’s been on the graveyard shift where he patrols in relative obscurity. Once a vigilante threatens the city, Billy and other cops try to figure out who he is. Revealing the subsequent twists and turns might spoil the intrigue. If you’re looking for a compelling thriller, this is it. 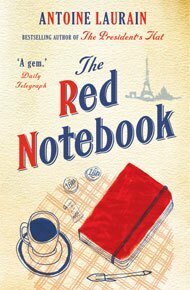 Part historical fiction, part suspense thriller in the vein of John LeCarré, this WWII spy story starts slowly as it details the life of Marian Sutro, an English woman chosen by the British to assist the French resistance effort. Her facility with French seems to be why she’s been dropped from a plane in France until she’s on her way to an even more dangerous and important mission. I read this 2012 novel to prepare for Tightrope, also by Mawer. Don’t worry if the ending leaves you with questions. Tightrope, the sequel, will provide answers. Maggie is certain her closest friend Celine didn’t kill herself so she leaves her humanitarian work in Africa to head to New York to prove her belief. She uncovers Celine’s secret life and tries to find a missing rare antique. Who can she trust? 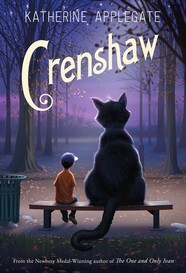 Ruby, Celine’s 80+-year-old neighbor, steals the show in this racy whodunit that will be Tucker’s hardcover debut. 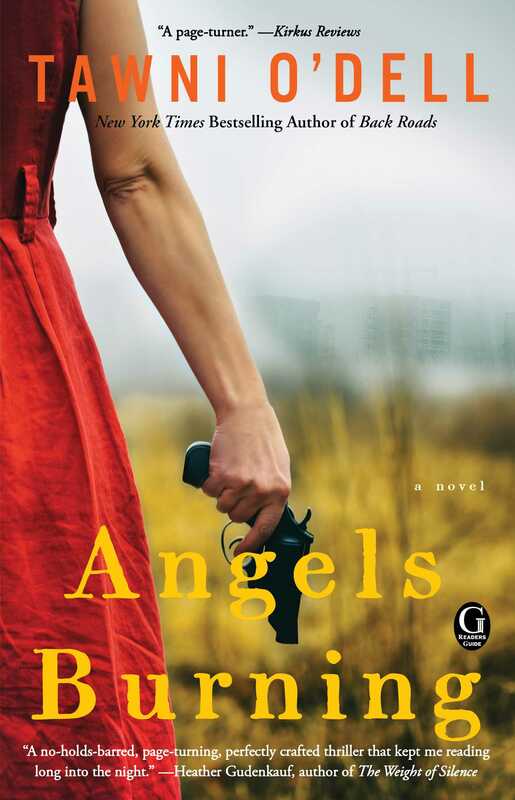 Angels Burning forces police chief Dove Carnahan to confront the evil in her own background as well as in her small town when the burned body of a 17-year-old girl is discovered in an abandoned fire pit and the girl’s backwoods family doesn’t seem interested in finding out whodunit or why. O’Dell is at her best when showing the chaos that a lack of hope in dying rural communities can create. She also makes the reader ponder why killing seems reasonable. X is vintage Grafton. As Kinsey Millhone, private detective, solves her24th mystery and the series winds down, Millhone’s landlord Henry and the new residents next door highlight this procedural. Henry has always been a delight and he doesn’t disappoint. 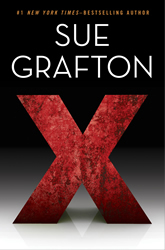 Grafton makes ingenious criminals almost likable and she always comes up with clever plot twists that allow better solutions than simply tracking the bad guys. In this one, Milhone is tricked and falls victim to counterfeit money that was used to ransom a pricey Turner painting. She also finds that a former colleague was probably involved in illegal shenanigans involving an old case his widow asks Millhone to investigate. The Best Books of 2015! Looking for the best books of 2015? This summary of the best in each of the categories that I've posted over the last week should be of assistance. 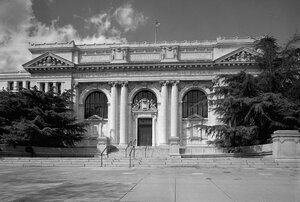 Thanks to Andrew Carnegie and founders who valued literacy, Americans have access to books both digitally and in hard copy via public libraries like this one built in 1903 in Washington, D.C. You can also download audio versions of books from your local library. More information about each book is available on the categorized lists, on my annual list of all the books I read in the last year, and in complete reviews if applicable.. When my son Andy was 18 months old, he discovered smoked oysters and he adored them for years. He begged to take them as his birthday treats to his second-grade class and couldn't believe that his friends wouldn't gobble them up. Young children have different taste in books just as they do in foods. Some love sweet "cupcake" tales and others enjoy tart, "smoked oyster" books with humor. 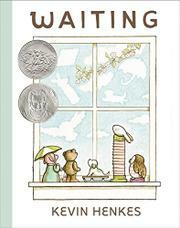 Andy's first favorite book was Donald Crews' Freight Train, a Caldecott Honor book that isn't too sweet or too tart. 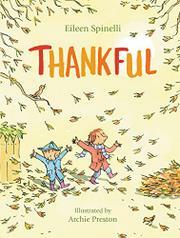 The best children's picture books I read this year offer a variety of tasty temptations. What looks like a peanut butter and jelly sandwich in this picture is actually a peanut butter and jelly cake made in the Food Nework Test Kitchens. Sometimes a plain peanut butter and jelly sandwich is just what a kid wants, sometimes it's not. My daughter took a PB & J sandwich and either an apple or a pear to school for lunch every single day for eight years. She absolutely refused to deviate from what she loved. If I'd seen this cake then I might have tried to tempt her with it. She may not have liked variety in her lunches, but she loved to read a variety of books. She adored most genres including Beverly Cleary's domestic delights, Roald Dahl's fantasies, and Cynthia Voigt's historical adventure Jackaroo (now titled The Tale of Gwyn). Whatever your favorite young reader fancies, this year's best books will provide some fine reading. It's New Year's Day a day that makes many of us think of champagne. It's the epitome of sophisticated imbibing unless we had too much of it on New Year's Eve. We drink champagne to celebrate and commemorate happy events. My Dad took this photo near Reims in Normandy in the summer of 1944 shortly after D-Day. 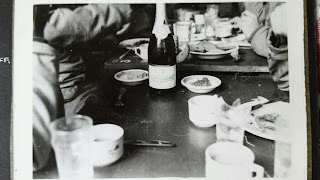 His caption notes that the bottle is Piper Heidsieck '37 and that they drank it "with every meal for two weeks straight. We carried one 2 1/2 ton truck loaded with the stuff." Sometimes what seems wonderful isn't that great depending on the circumstances. We make sense of those circumstances and the events of our lives by telling stories. My father had many stories about his time in the war and he "told" most of them through the pictures he took. We make sense of our world through stories which is one reason why we like to read fiction. Circling the Sun by Paula McLain and Runner-Ups: The Nightingale by Kristin Hannah, Some Luck by Jane Smiley and Mary Coin by Marisa Silver.